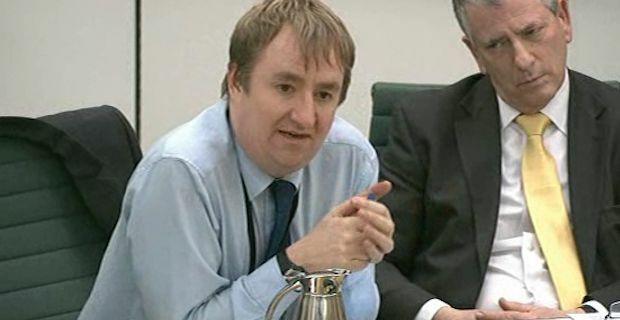 Tory MP Nigel Mills has issued an apology after being caught playing Candy Crush on his iPad during a parliamentary hearing. Mills was present for a committee hearing on pensions and claimed that despite playing the game throughout that he was still fully engaged with question asking. Mills was recorded by somebody sitting behind him as he appeared to play the notoriously addictive game for almost 2 hours. He tried to play down the amount of time he was engaged in Candy Crush saying "There was a bit of the meeting I wasn't focusing on and I probably had a game or two." There was a negative reaction to his actions on Twitter with many disgusted by his lack of participation in an important debate. However, later on Mills issued a full apology via Twitter saying "I apologise unreservedly for my behaviour at the committee meeting and realise it fell short of what is expected of a member of parliament. I guarantee it will not happen again." David Cameron defended Mills saying "I'm sure he will be very embarrassed by what he saw in the papers today and he will work even harder in the future." The story was broken by The Sun and the person that recorded Mills playing Candy Crush has not been revealed. However, due to strict photography and recording rules, the House of Commons has now begun a leak inquiry to find the person responsible. A spokesperson for the House said "This was a breach of the filming rules for House of Commons committee rooms and will be investigated by the Serjeant-at-Arms."